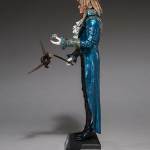 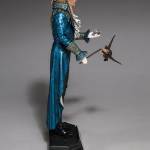 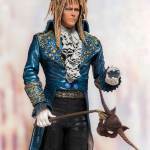 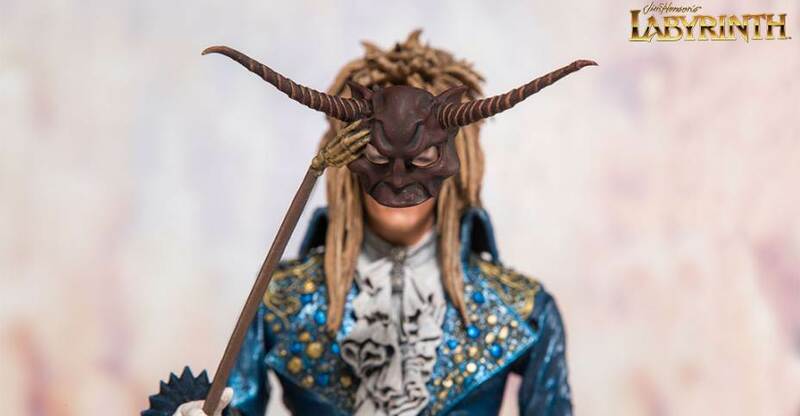 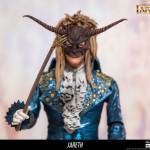 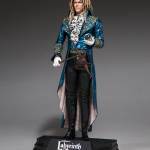 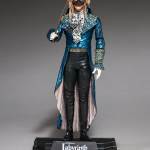 At the McFarlane Toys Booth for Toy Fair 2017, we had gotten our first look at an all-new Labyrinth Jareth: The Goblin King 7″ Scale Figure coming to McFarlane’s Color Tops Collection. 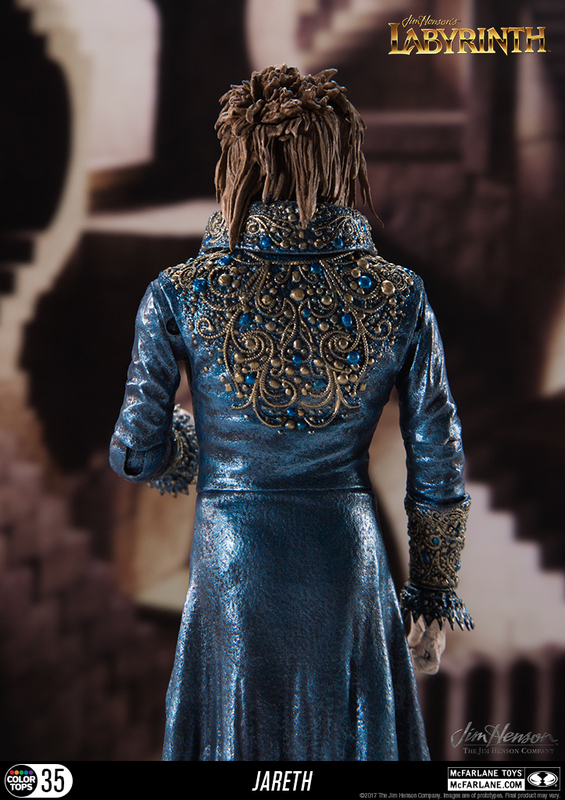 Last month, we got our first official photo for the upcoming 7″ scale figure. 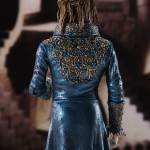 McFarlane Toys has now released a dozen new photos of the upcoming figure. 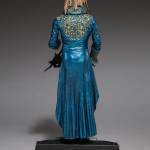 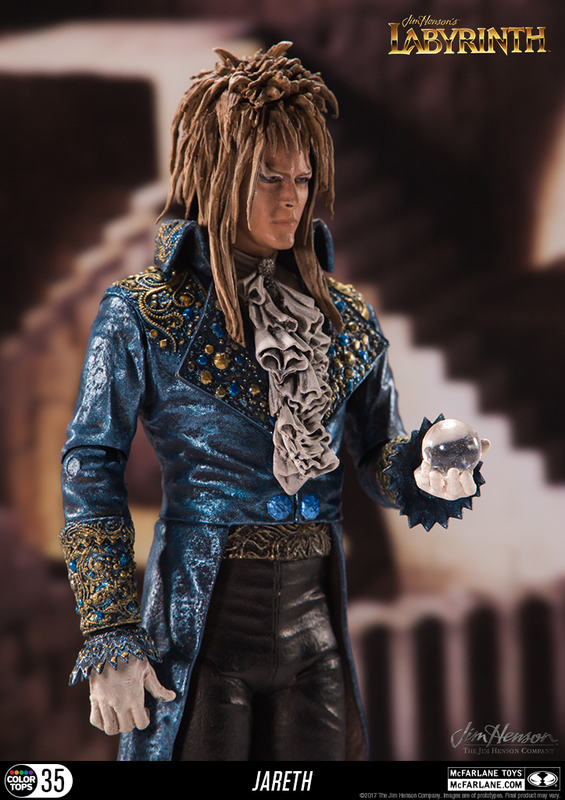 The new photos show off the impressive likeness to the late David Bowie, as well as some of the accessories and articulation the figure will offer. 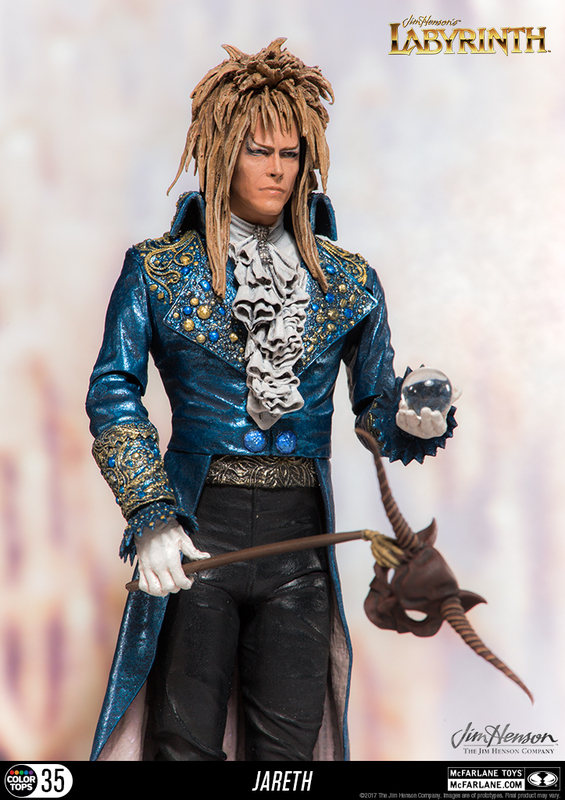 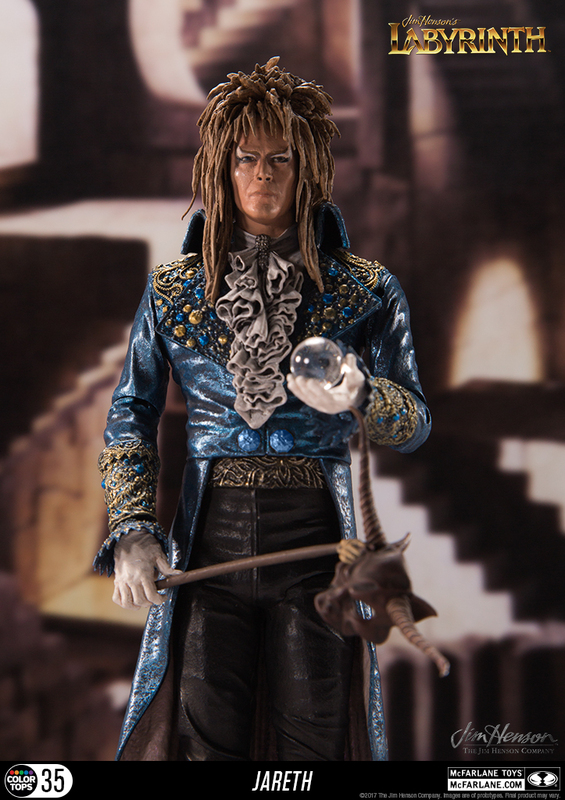 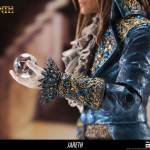 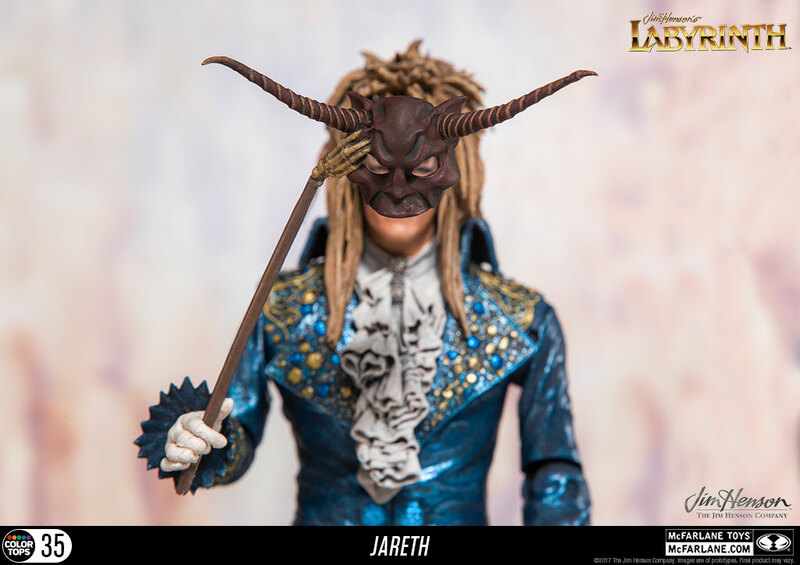 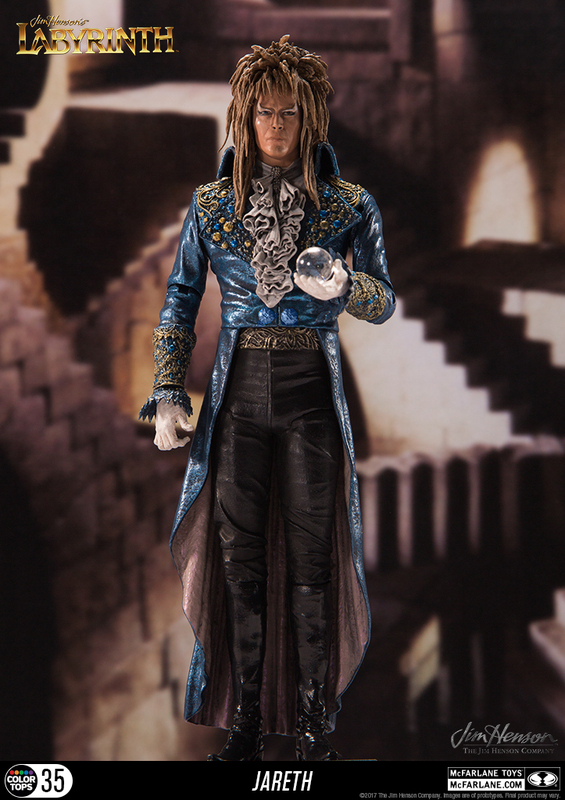 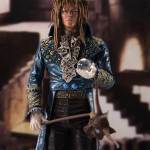 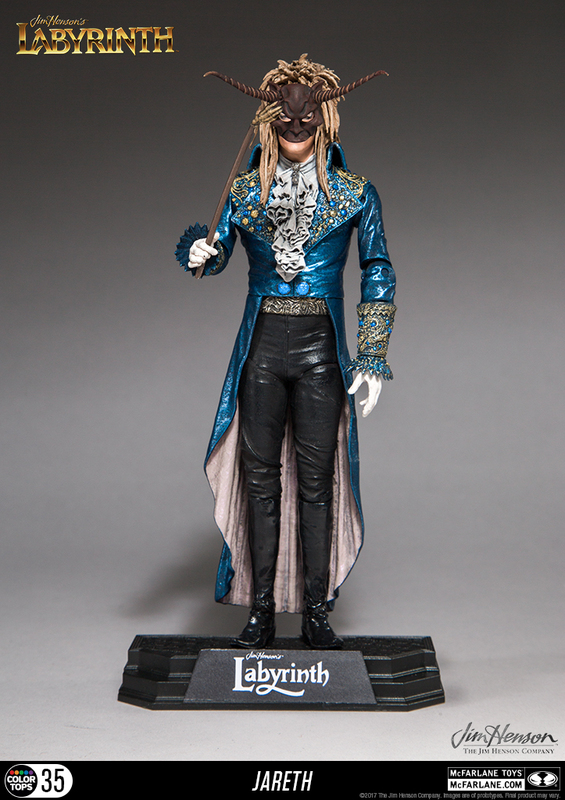 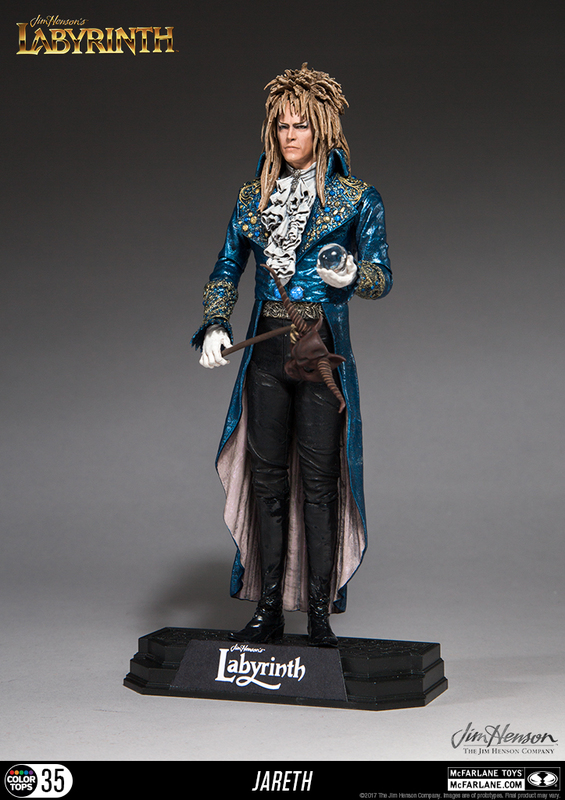 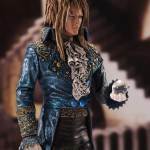 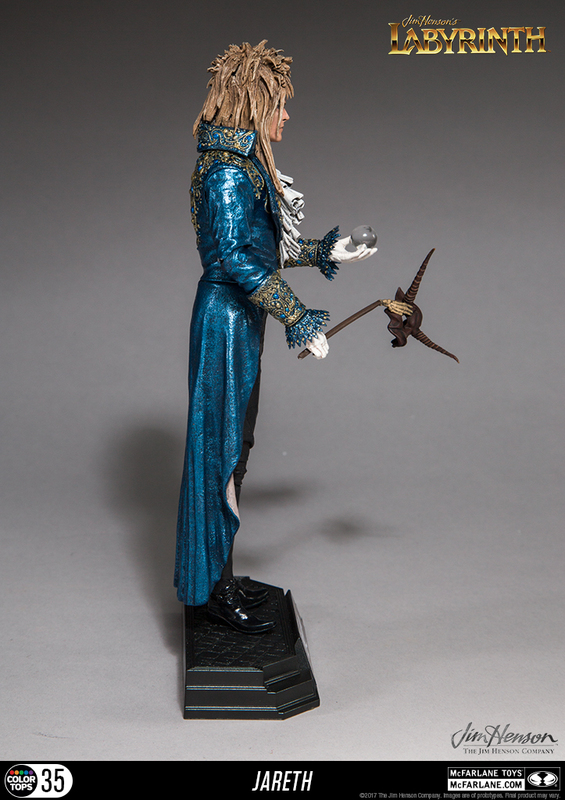 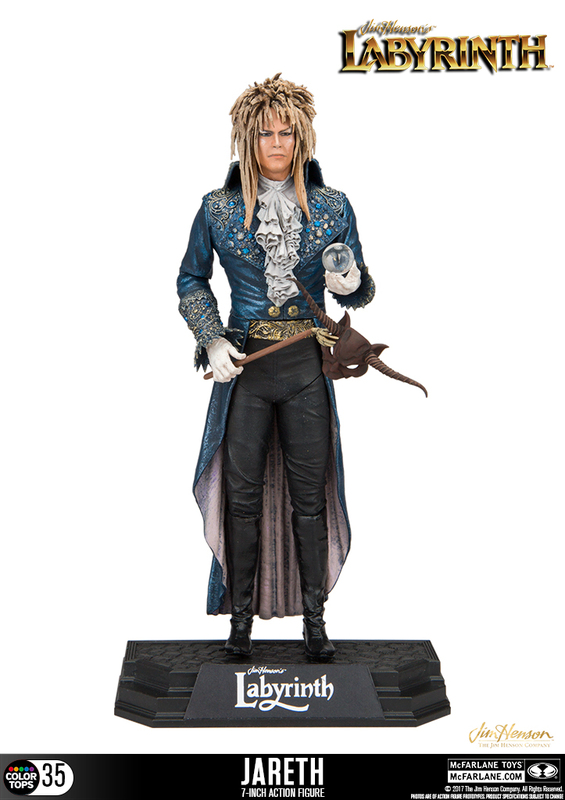 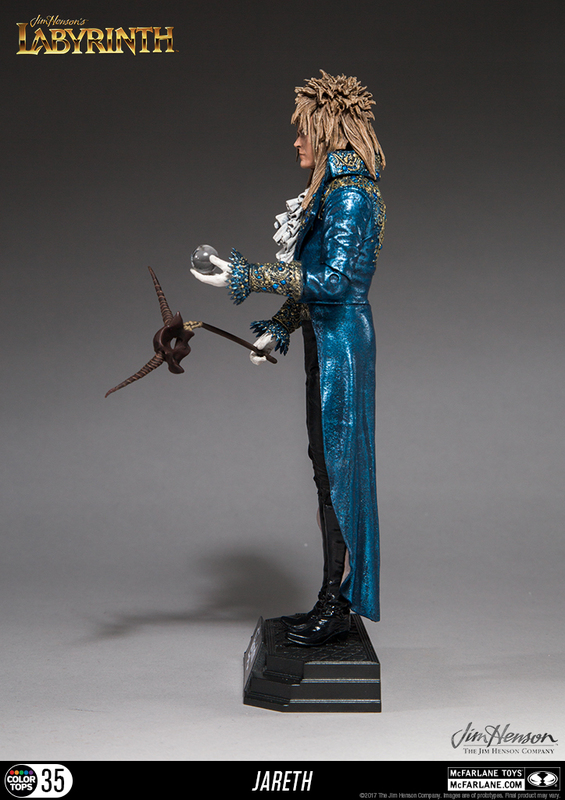 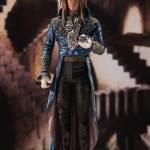 The Labyrinth Jareth: The Goblin King Figure is scheduled to hit stores this October. 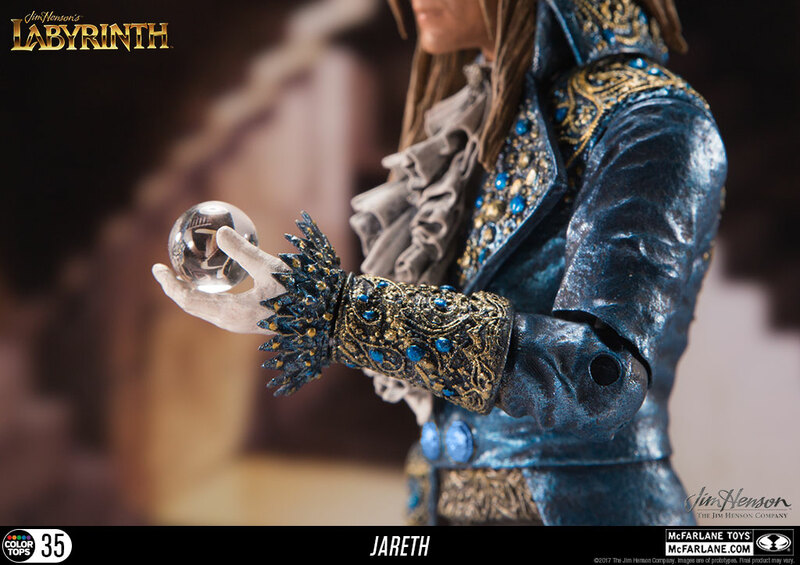 the figure will be priced at $19.99. 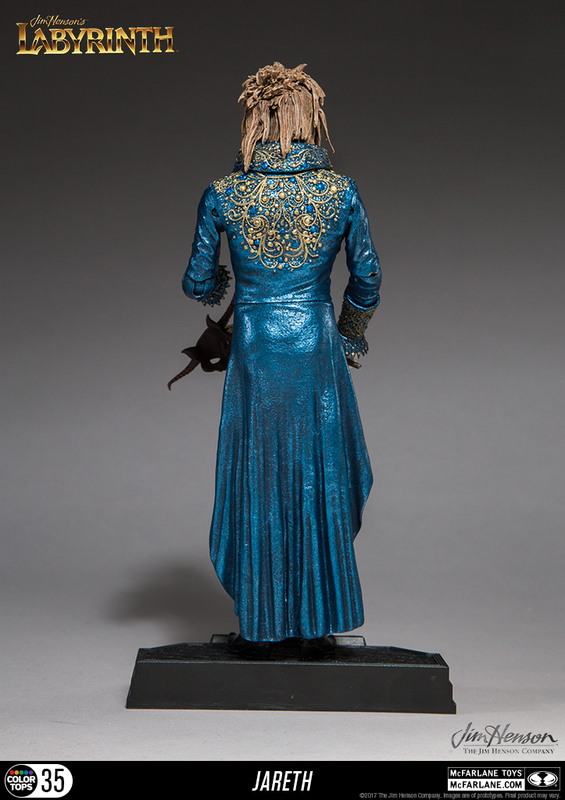 Click the thumbnail image for a better look at the figure.